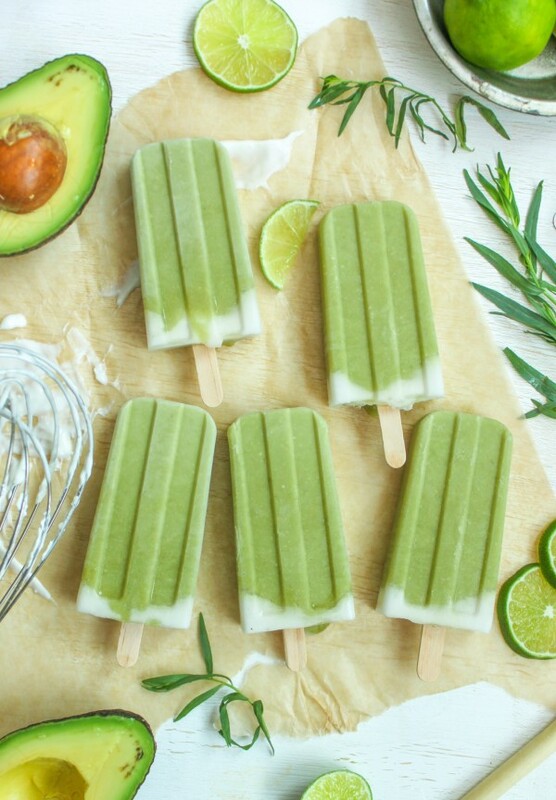 Fruit pops are the best but the world of dessert can be so much more than just berries and peaches. 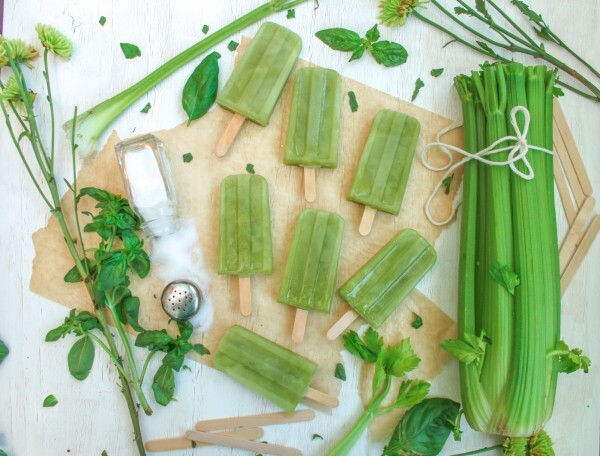 These 10 popsicles show you just how tasty dessert can be with other ingredients like fresh herbs, veggies and even goat cheese! While here in the states, avocados are mostly limited to Mexican food, this savory fruit is used in many desserts across the globe. 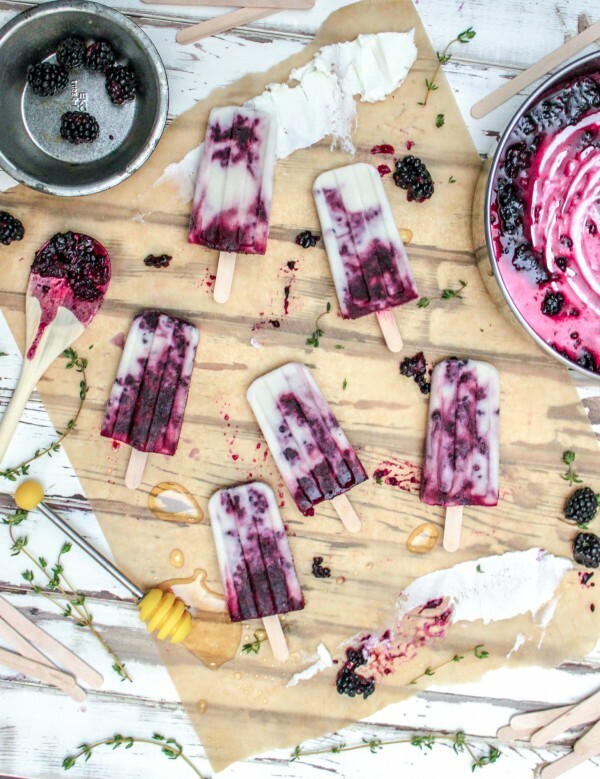 These pops will convince you why. 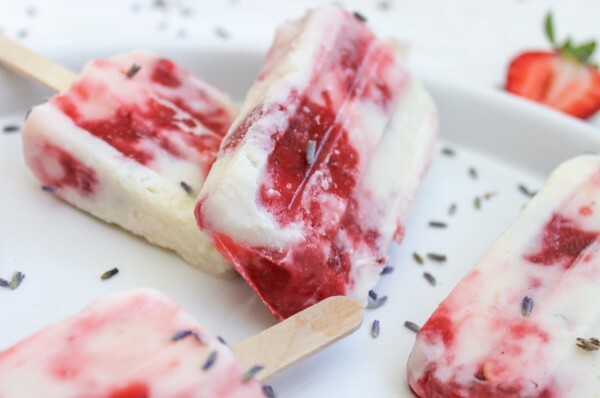 Lavender infused cream make these strawberry pops both tasty and elegant. It’s no surprise just how well mango and heat go together. If you’ve never had fresh mango with freshly squeezed lime and chili powder, try it! But try these pops also while you’re at it. 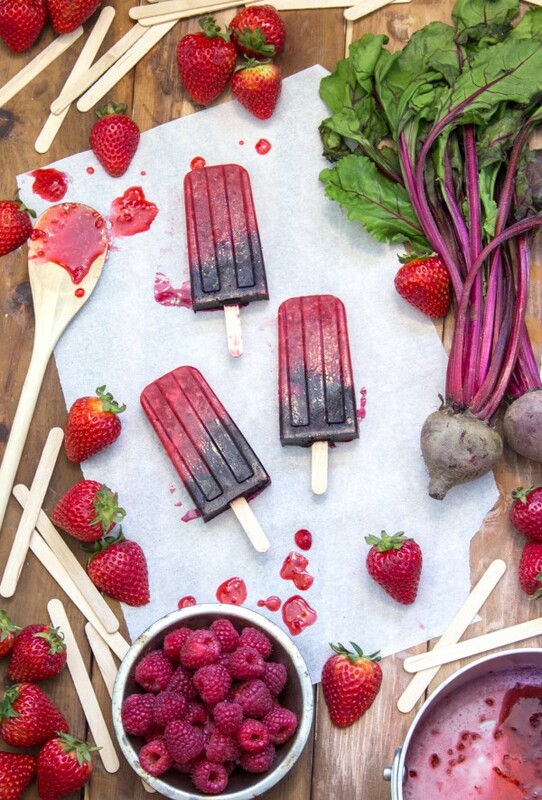 These pops are as tasty and healthy as they are gorgeous. Hello spring! 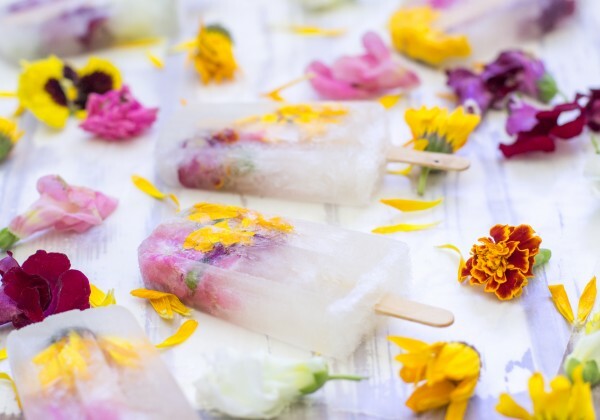 Bubbly champagne and edible flowers makes these ice cubes on a stick just what you need for any occasion. Like they say, say it with flowers. Yes, salt and celery. 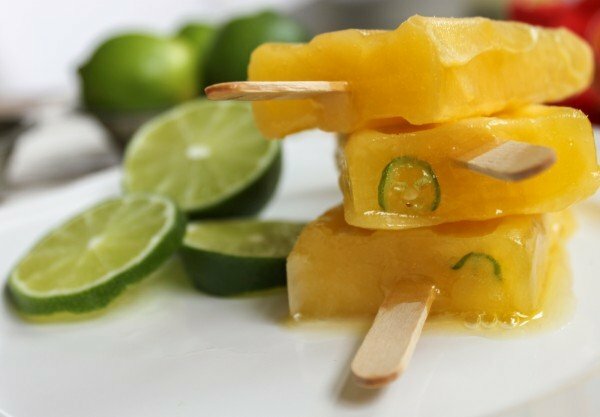 These pops are extremely refreshing and a fan favorite for sure. 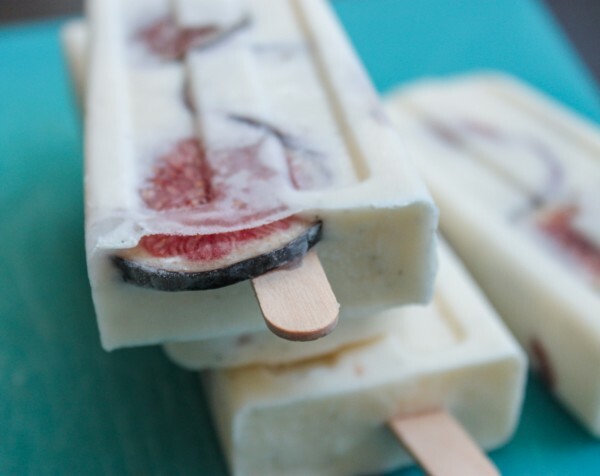 Vanilla infused sour cream creates a wonderful popsicle base that is big on flavor. Give these a try with your favorite fruit. Yah, I know that tomato is really a fruit but if our government can call it a veggie, so can I! 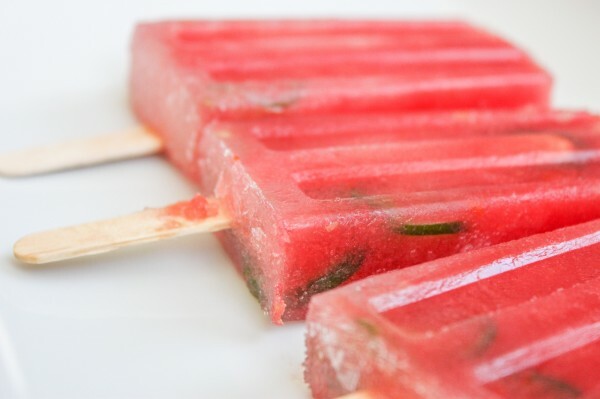 These pops are savory and sweet with a hint of spice. Blackberries, goat cheese and bourbon. That’s all I have to say. 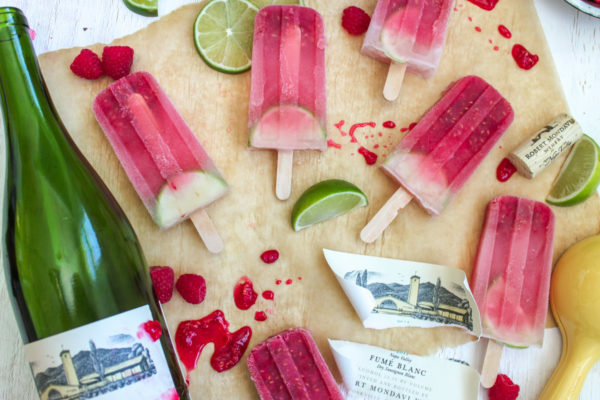 Boozy pops are the best!